Writing about a credit card is not an easy task. The theory behind credit card is warry from time to time and person to person. Quora.com is overflowing with a lot of questions people ask about the credit card. I have decided to through some light and share some experience of the people holding a credit card. 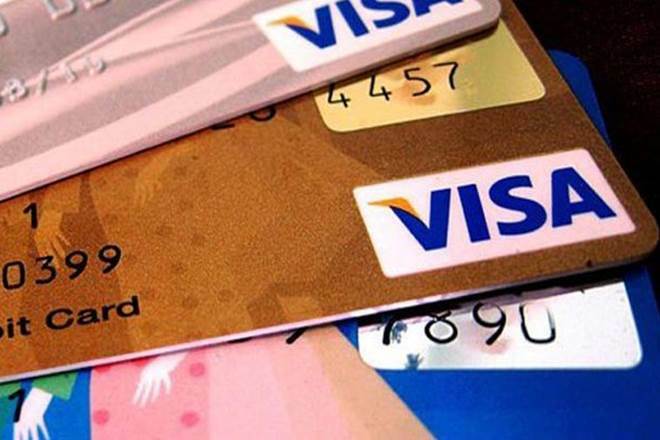 “Is credit card really helpful for the common man?”. I am sure everybody is desperate to find out the answer. What are Credit Card and how it works in India? 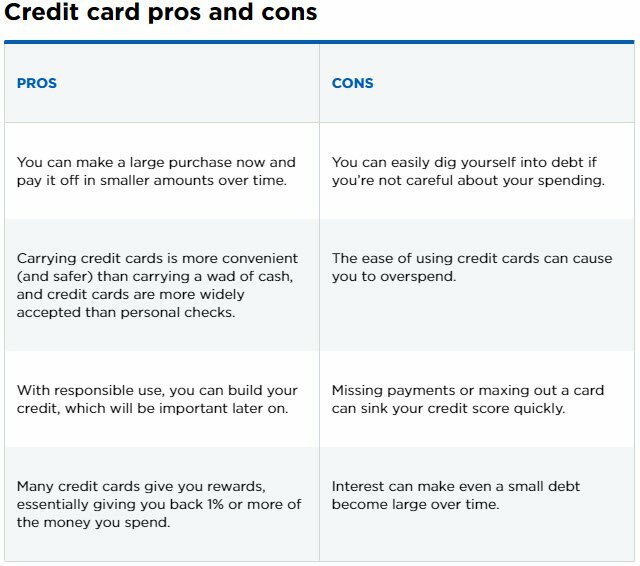 Credit Card holds an important portfolio in the financial segment for the common man. The credit card gives you the power to purchase things in credit and you can pay back with interest to the card issuer, one the other hand you can earn bonus points and cash back. Looking at the above scenario some of the “cons” are really scary. Allow the user to utilize the credit money without any interest for the particular time period and also earn some cash back. Building credit history (credit rating): Use of credit limit will build your credit history which will help in the future. Allow you to become a cash-free transaction. Short-term Loan (monthly basis) along with EMI conversion option. Always remember the billing cycle, to avail the complete credit days facility, I personally get 15 days plus 30days, total 45 days for payment after my bill generation. Link your credit card with auto payment option with your bank, in that case missing your payment date is avoided. Remember to withdraw your cash back or avail the benefits of points earn from your credit card. In some cards, the points are time-bound, (avoid point expiry). Always read the prospectus and rules behind credit card before applying. Missing payment will directly affect your credit score, which is very important for future financial loan or credit. The credit card is simply a lander for the small businessman: they simply required fund for carrying and forwarding the material, a short-term loan for just 30days. Also Read: How Mutual Funds Make You Rich (Assured Return)? The credit card helps them out. This topic is very important for all the employee reading this article, I share all my personal uses and experience to the betterment of decision making. When I get my first HDFC Visa credit card, I created my account and my first step is linking my credit card with my salaried saving account, that will help me directly pay my credit card bill. You can have the option of automatic credit after bill generation or you can go for the manual transaction. Secondly, I added all my monthly regular biller (Mobile bill, Electricity bill, My tata sky bill, Telephone bill & Gas bill) in credit card biller portal. That will allow the bank to pay my bill automatically on there due dates. This action will help me enhance my credit rating because of no failer of my billing payments. Third I use my credit card for the purchase of house grocery but on the next day of the billing cycle. Also Read: What would be the salary of “housewife mom”? If you’ve received your bill on dated saw 2nd of Feb, then you must use major payment purpose (like grocery) on 3rd of Feb, in that case, you will get full 45 days credit (my bank give my additional 15 days credit to pay). Fourth, I also added some mutual fund investment in my portfolio. I don’t want to disclose the amount. On the due date, the investment amount will be debited from my credit card. Now, what, Do you have anything left? All You have to do is to keep the balance on the due date of credit card bill payment, a rest credit card will work for you. I personally found some of my office colleagues sufferings from the credit card, I am sure just due to overspending and failure of payment on due dates. In my option, a credit card is the best friend as well as the worse enemy.